Aspen Avionics - Aerotech LTD L.L.C. Glass for Your Aircraft, Whatever You Fly. 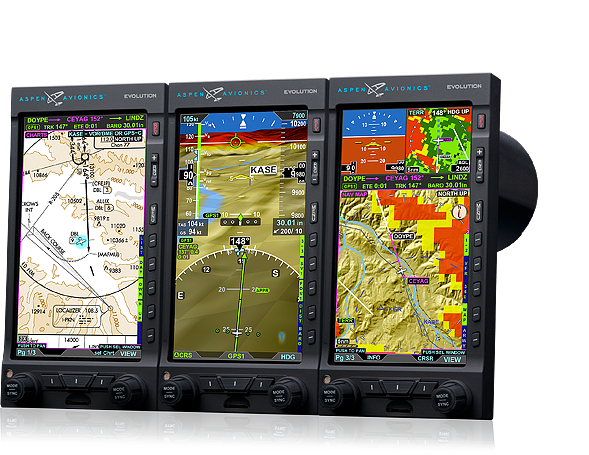 Aspen Avionics offers Evolution Flight Display systems certified for General Aviation Aircraft and Helicopters.